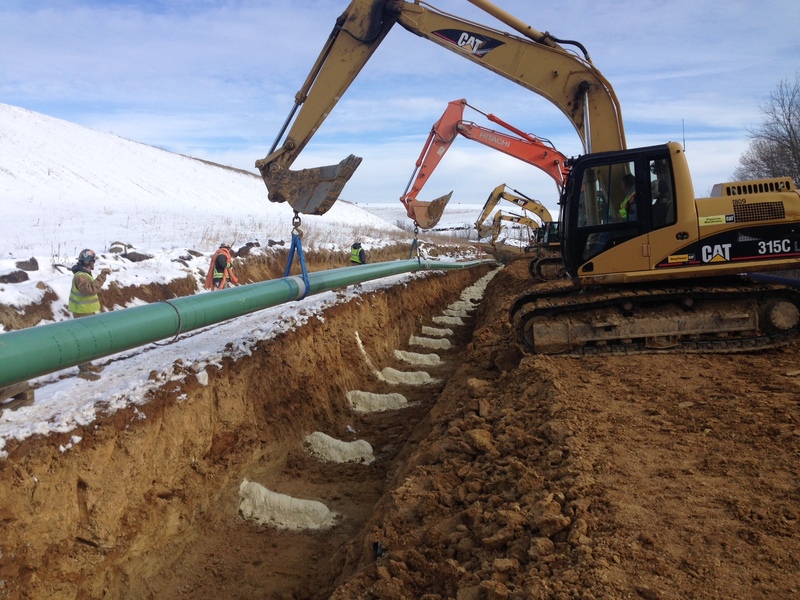 The American Petroleum Institute has developed an internationally recognized Pipeline Inspector certification (API 1169) relating directly to the construction of new oil & gas pipeline systems. The tough examination process tests inspector knowledge on federal regulations including the environmental and quality principle aspects of new pipeline construction. Inspector's must meet experience and educational requirements prior to challenging the API 1169. 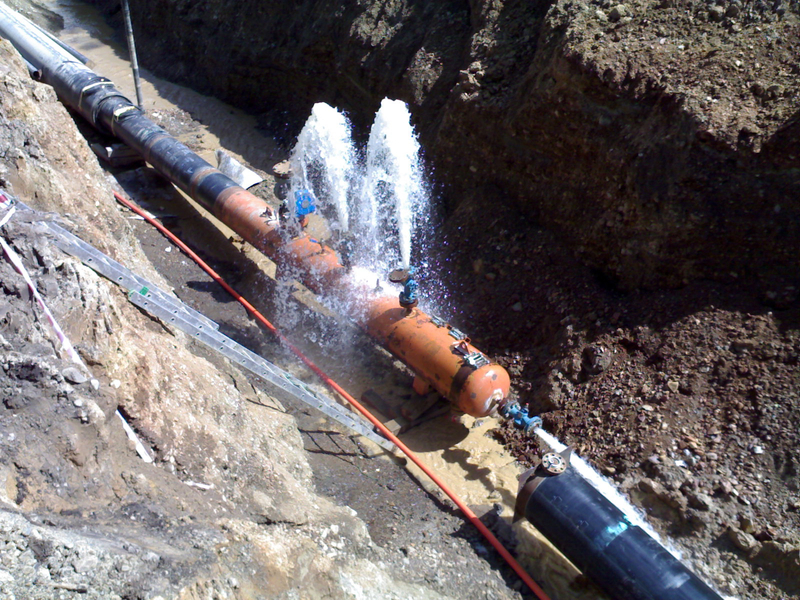 ALBUQUERQUE, NEW MEXICO, July 28, 2016	(Newswire.com) - ​​The API 1169 Pipeline Inspector Certification is relatively new to the industry. Developed by oil and gas experts, this certification became public knowledge in late 2014. While responses from the oil & gas sector were initially gradual, the API 1169 program has exploded in recent months, with training for the API 1169 exam in high-demand, according to Velocity Training's media relations advisor, Jessica Krueger. "This is largely due to major players, such as INGAA and CEPA, endorsing the API 1169 certification and making it a requirement for all inspection resources to have taken and passed the exam by the end of 2018", she said in a statement issued last week. This sudden popularity has taken many by surprise, including well-respected pipeline inspection veteran, Ruben Quartana - a former Chief Inspector for Rice Energy with 20+ years in the pipeline sector. "I am not a guy that typically believes in certifications making a quality inspector but this is what the industry is moving towards. After taking the 90 day Online exam prep course with VTES™ and then taking & passing the API 1169 exam, I can see the tremendous value it brings to an industry that has long been infiltrated by individuals with less experience and knowledge than they should have had. I see the API 1169 program as a step in the right direction for eliminating the 'it's not WHAT you know but WHO you know' crowd that has given us pipeline inspectors a bad rep", Mr. Quartana said, after a brief discussion with the pipeline professional yesterday. The statistics released by the American Petroleum Institute indicate the API 1169 exam is not easy for many people to pass. In 2015, the average pass rate for the exam was reported to be a very low 48.6%. According to Velocity Training, the world-wide industry leader in both enrollment and pass rates for the API 1169 examination, the lack of quality preparation and understanding of the testing format is likely what led to such a dismal success rate for most inspectors. On the training side of the exam, VTES™ says that their students are mastering the Body of Knowledge for the API 1169 and boast a 96% passing rate for the July exam test window; an industry leading result. How long has Velocity Training been involved in the offering of 100% on-line API 1169 exam preparation courses? Their senior instructors and subject matter expert (all former inspectors with extensive backgrounds) spent nearly a year developing the course material before becoming the world's first on-line training platform for the API 1169 in early 2015. Since that time, they have released many updates and revisions to adapt to changes in the API 1169 requirements. A new release is slated for deployment onto its sophisticated learning management system at the end of August 2016. "We expect to have over 1,000 practice exam questions within our timed API 1169 practice exams, as well as more in-depth training tools developed to adapt to more learning styles", says Ms. Krueger. Answering the industry's need for better exam training has also led the Velocity Training team to begin offering API 1169 instructor-led classroom training combined with their on-line supplemental training; creating a blended learning tool capable of extending the depth of retention for inspectors. Either option inspectors choose, will significantly improve their chances of successfully passing the API 1169 Pipeline Inspector certification exam. 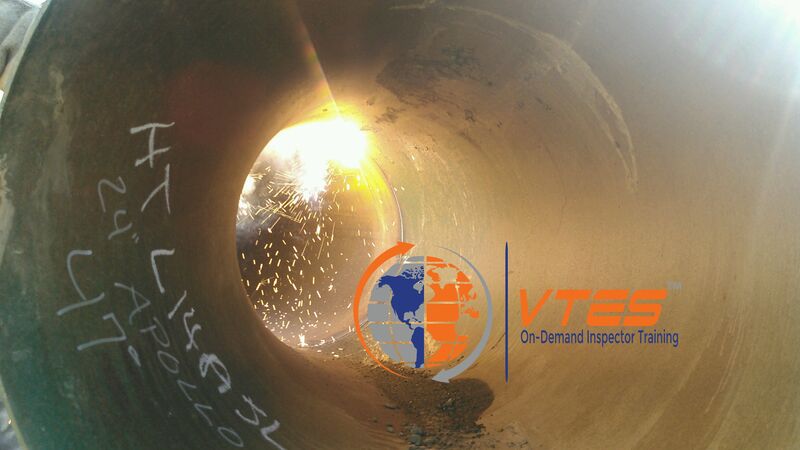 Major organizations, in the United States, Canada, and Australia, that offer inspection resources to the oil & gas pipeline transportation companies, have teamed up with Velocity Training to assist their inspection staff and ensure they have the resources to prepare themselves for the exam. The ultimate goal is that they have the certified staff ready for when the industry will implement the API 1169 requirement across all projects. We provide in-depth Inspector training certifications & API 1169 Exam Prep Courses to individuals seeking a path to validate their knowledge within the Oil & Gas industry. VTES™ offers both 100% online and instructor-led classroom training courses. Bret Bollich, an API 1169 certified pipeline inspector, is the newest edition to a growing team of industry experts at Velocity Training. 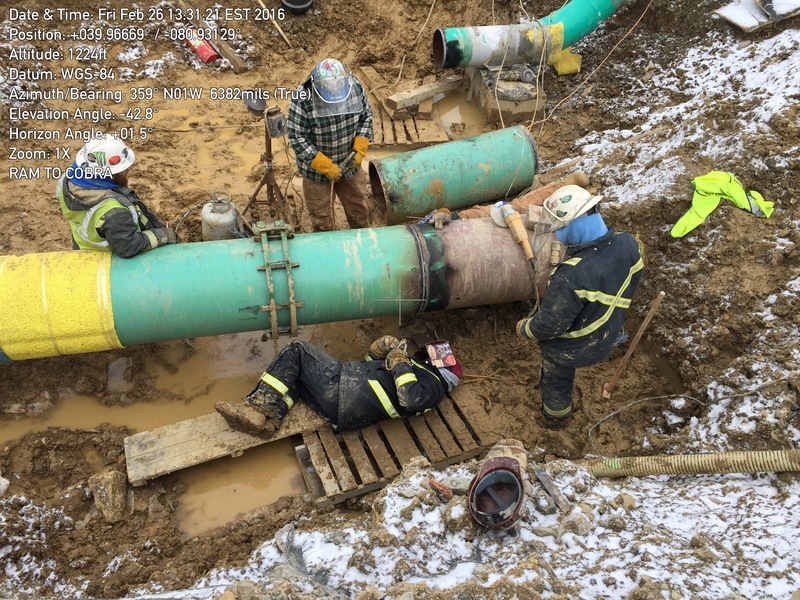 Bret will be responsible for the development of field scenarios & process management training for pipeline integrity management, as well as serve as an educational consultant & subject matter expert for inspector training programs.